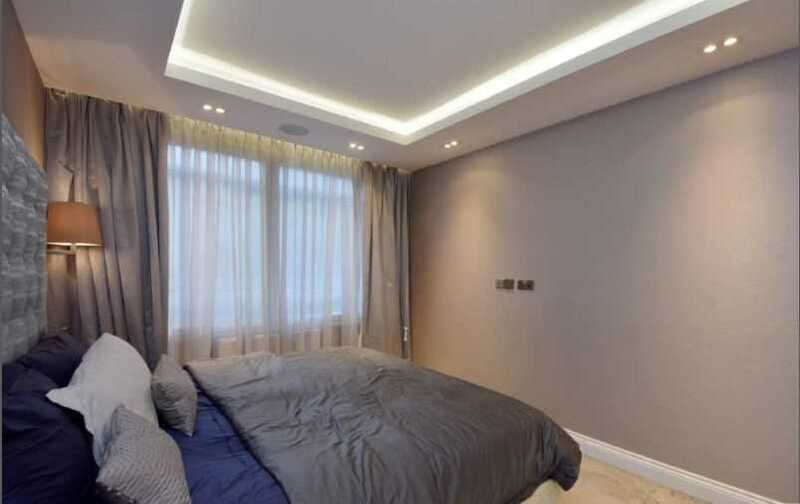 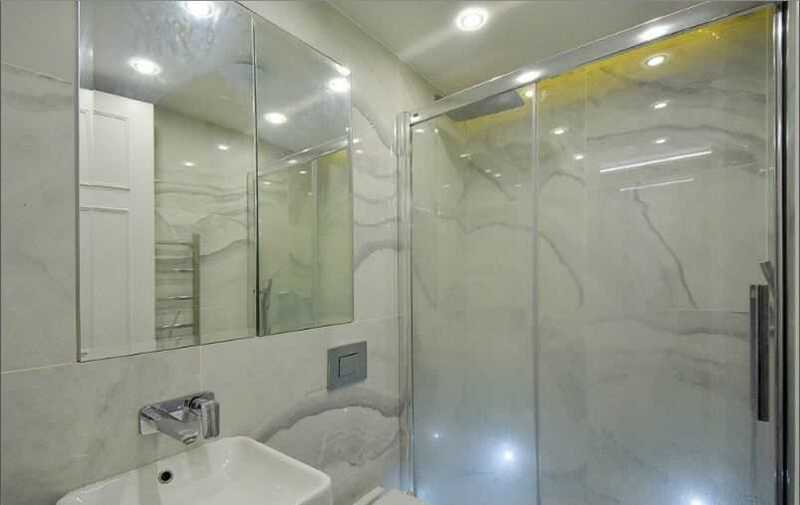 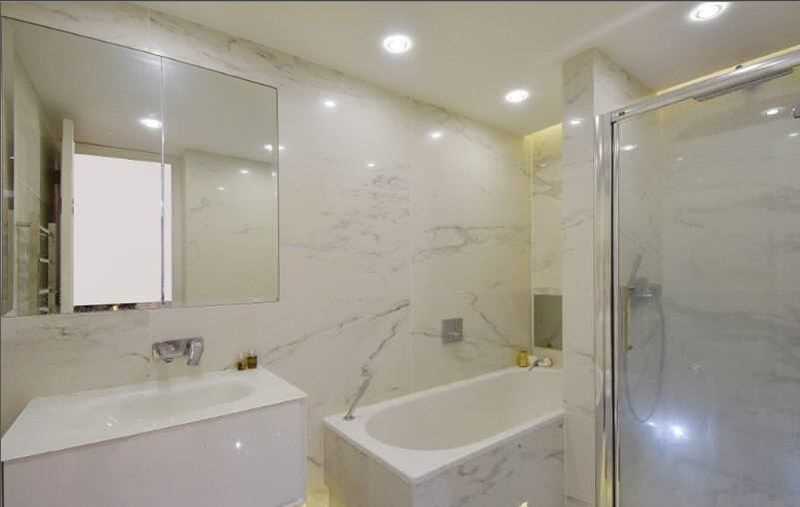 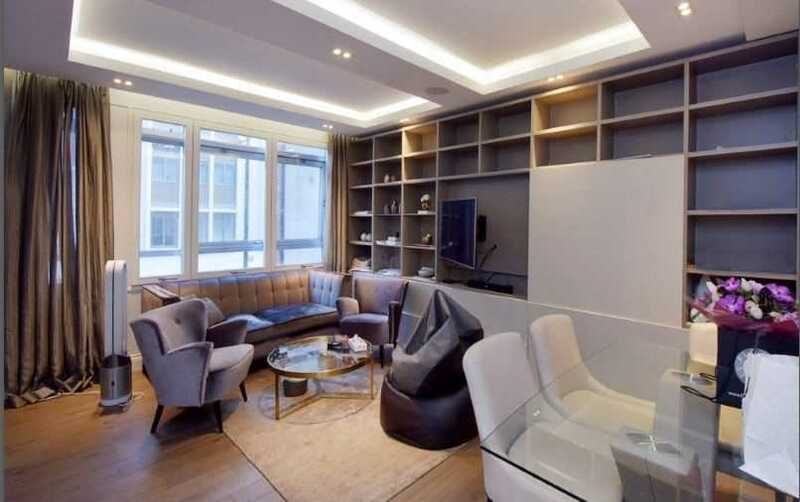 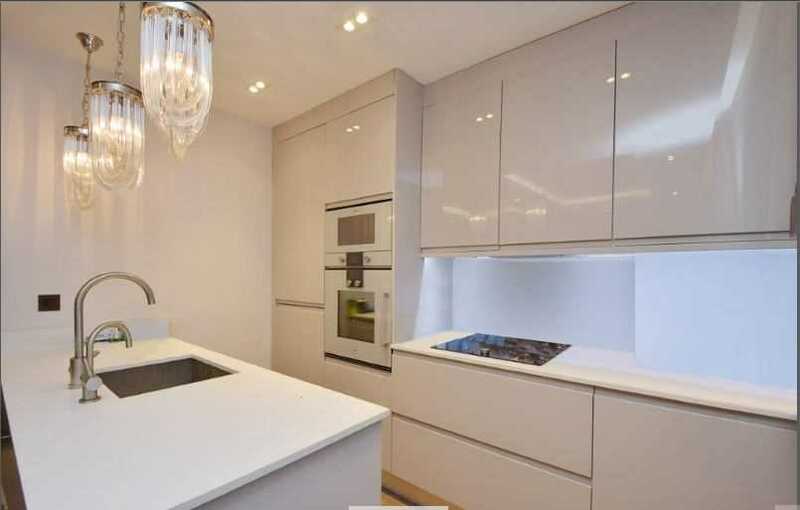 A beautifully finished 2 bedroom apartment located in a purpose built block in Marylebone W1. 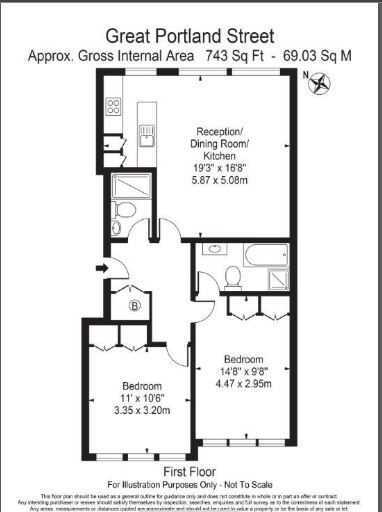 Situated on the first floor with 2 bedrooms, 2 bathrooms and an open plan reception room with dining area and modern fully integrated kitchen. 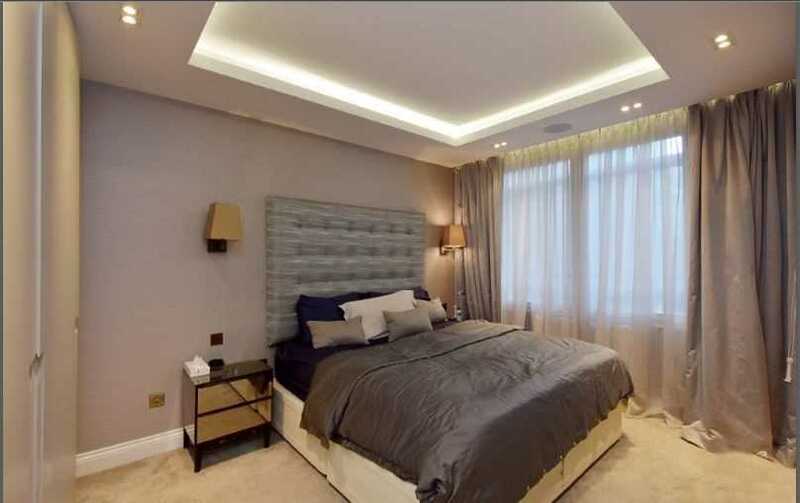 The property also benefits from high ceilings, Lutron lighting, state of the art appliances and plenty of storage throughout. 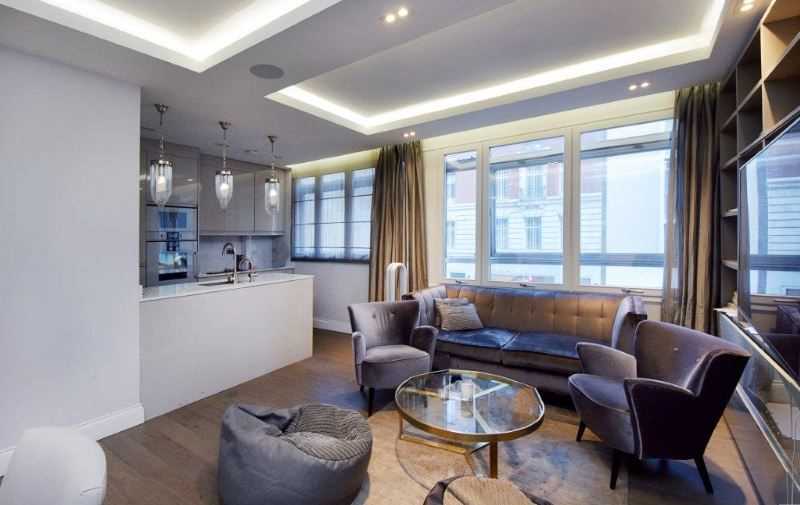 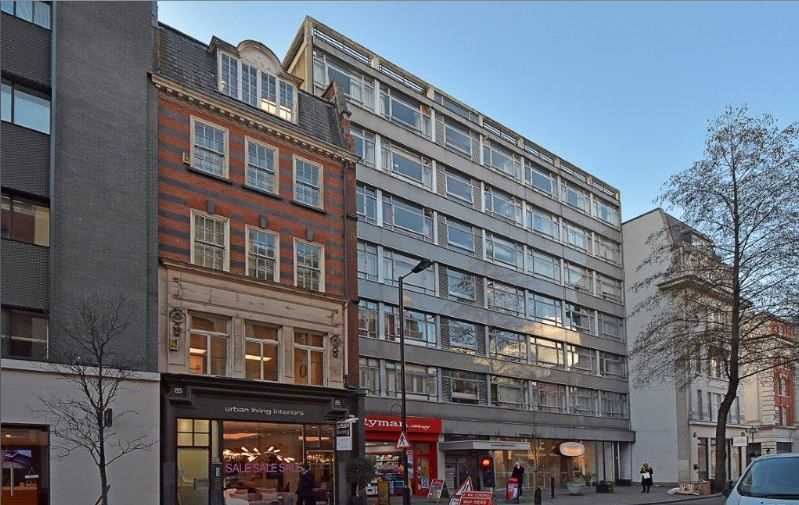 Great Portland Street is a great location moments from Marylebone High Street, Regent`s Park and Great Portland Street station.